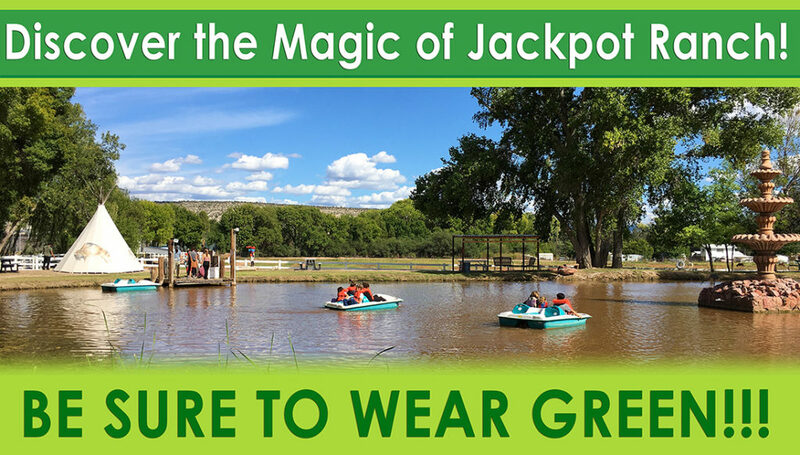 Join us on Sunday, March 17 for GO GREEN FAMILY FUN DAY at Jackpot Ranch (2025 W Reservation Loop Rd, Camp Verde, AZ 86322) from Noon to 4PM! Enjoy this pristine private property near Camp Verde, Arizona at a 4-hour family-friendly holistic community event. All attendees MUST RSVP! Please register for tickets so we can keep track of participants and communicate with you about event specifics. We request a donation of $20 to $50 per family upon arrival. 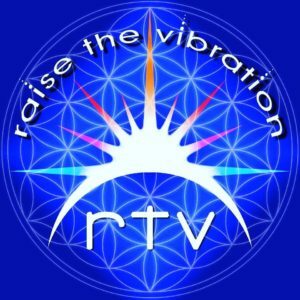 Please bring a drum, rattle, rain stick or native instrument to help RAISE THE VIBRATION! If you have a craft, activity, class or vending items to share, please CONTACT US and we can discuss your participation in our Go Green Family Day! 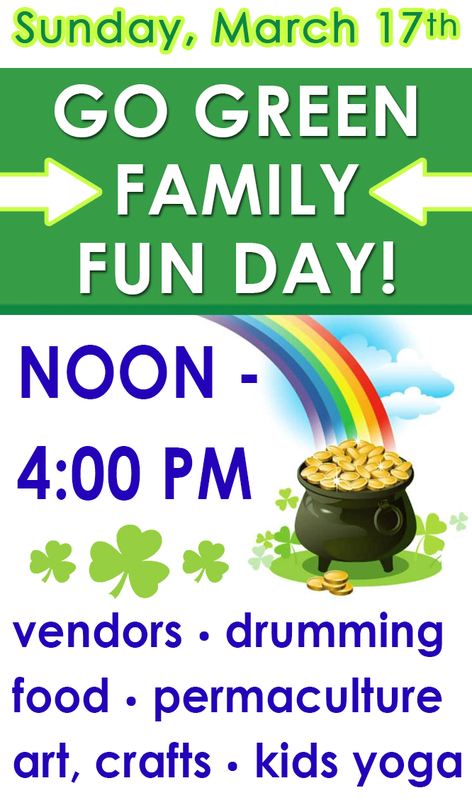 Enjoy a Family-Friendly Festival for All Ages! GO GREEN with us on St. Patrick’s Day and enjoy the natural beauty of this magical land. Join us for a picnic-style potluck lunch at noon in the grassy area by the entrance pond. Please bring a healthy dish to share with all! Learn ancient wisdom from Native Elders and connect with the heartbeat of the earth at our drumming circles 1:00, 2:00 and 3:00 PM. Jeva Uqualla will be attending and sharing his elder wisdom. 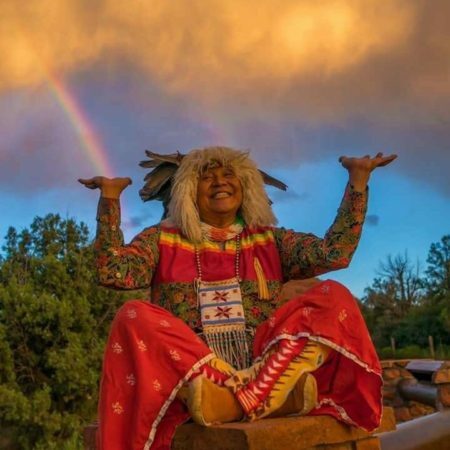 Jeva is a Medicine Man from the Havasupi Tribe (people of the blue-green waters) from the Heart of the Grand Canyon. 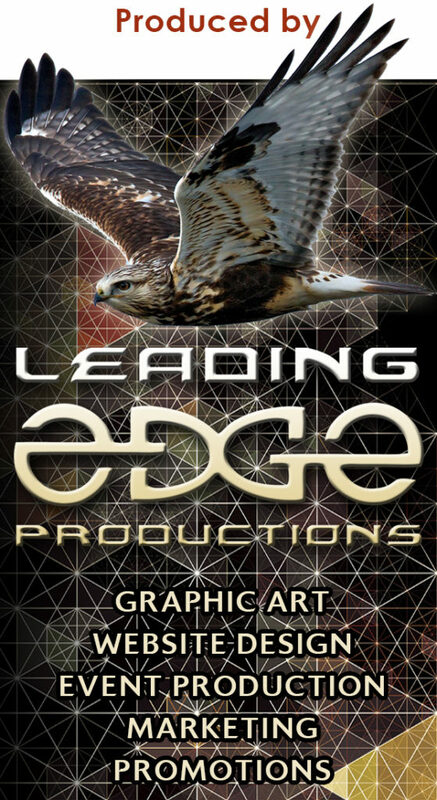 The ethereal art of Coyote Telling is ages old and performed in tribal settings of canyon, cave, mountain and desert. Ceremonial Theater is the medium of expression. A Permaculture workshop will be offered at 1:30 PM, as we learn how to live more in balance with nature and cooperative living. Community yoga for all ages will be offered at 2:30 PM, as well as other demonstrations and activities throughout the day. This is an excellent opportunity for families to see our beautiful venue when you bring your child to Camp. Or, if your kiddos are unable to attend, then at least bring them up on Sunday to experience a taste of what will be offered at camp for future reference! Once REGISTERED, we will email you with more details about GO GREEN FAMILY FUN DAY, as well as Starseed Kids Camp, which also commences that day at the Ranch. Please contact ChristyGrace1111@gmail.com or Nicole at RaiseTheVibration@yahoo.com with any questions. The Sunday event is included with our first day of Starseed Kids Camp, and is open for anyone to attend. Donations support the kids camp with staff, special guests, supplies, food and educational materials. 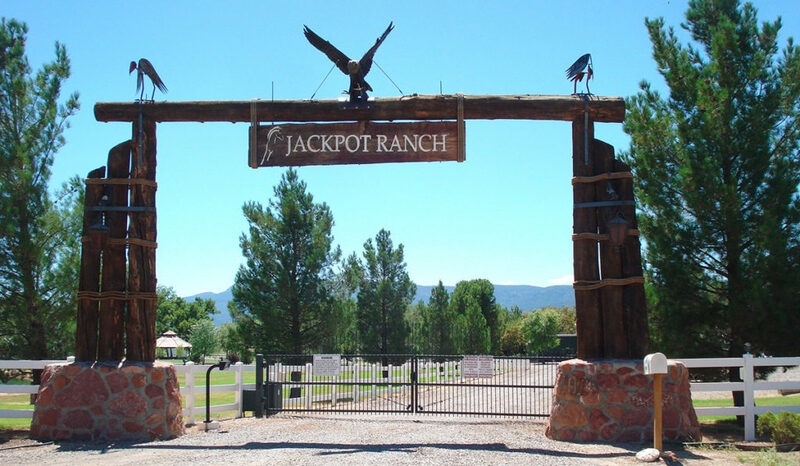 Jackpot Ranch is a private 72-acre property near Camp Verde, Arizona.